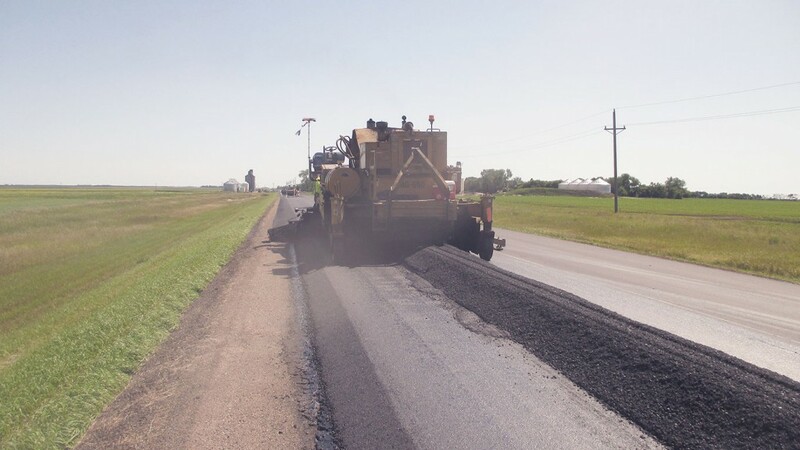 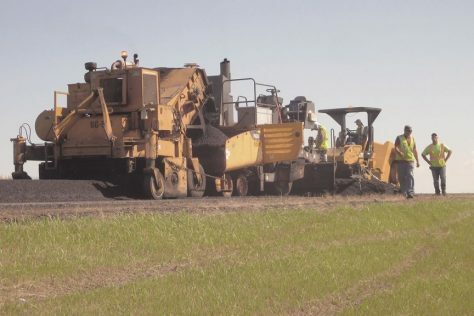 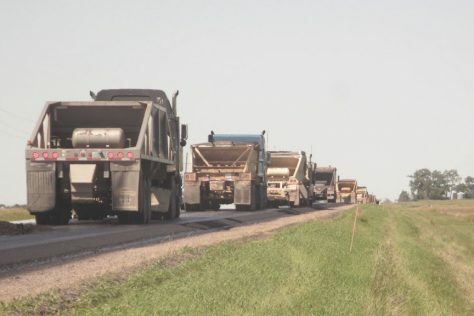 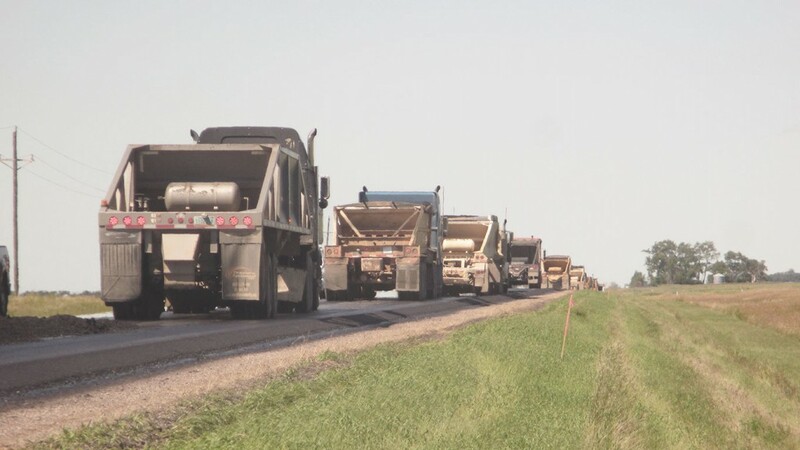 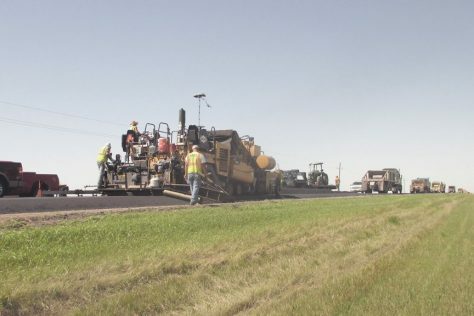 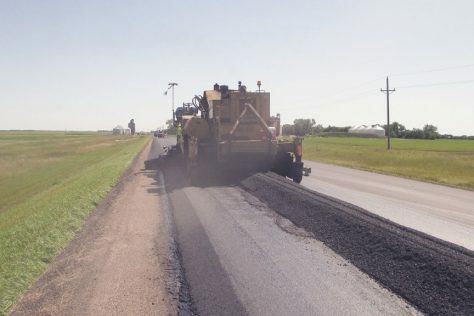 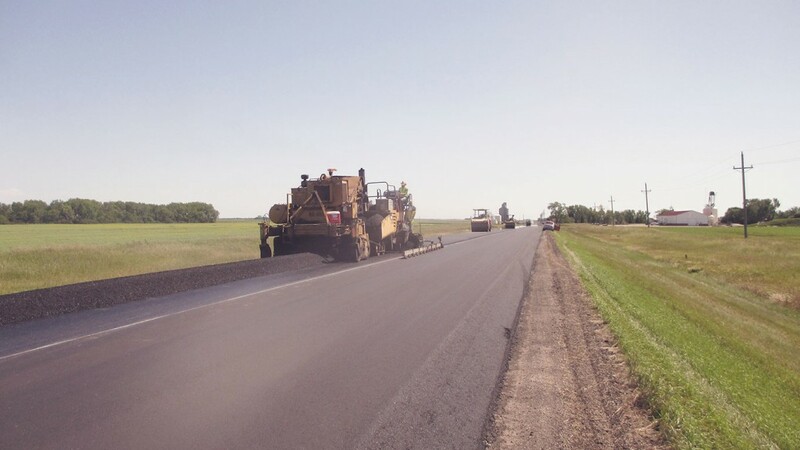 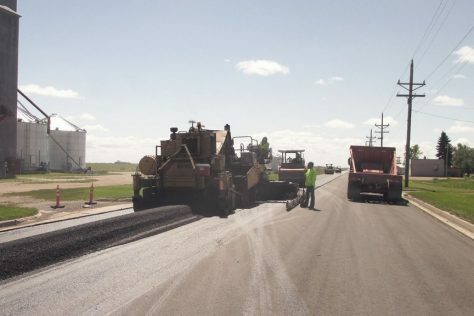 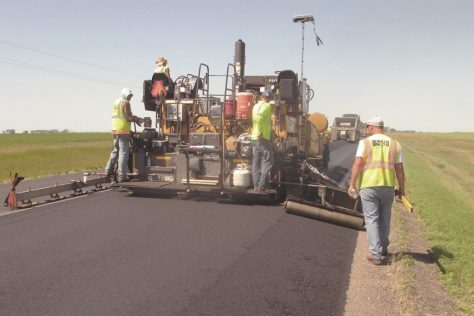 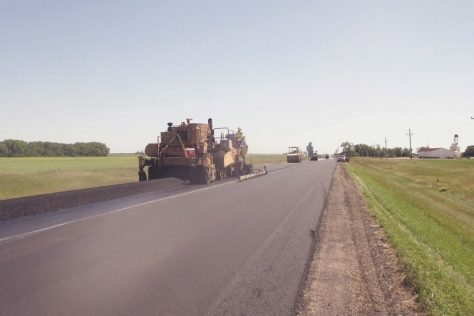 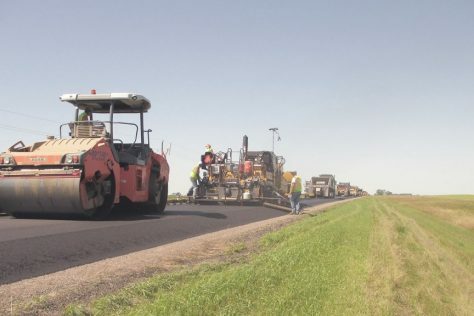 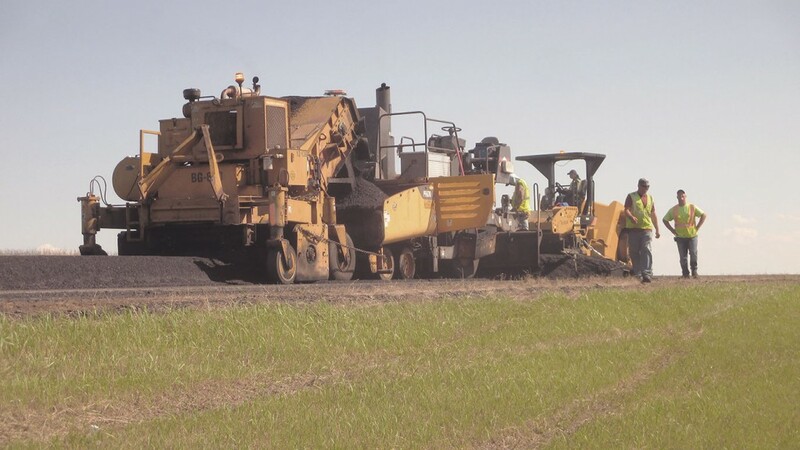 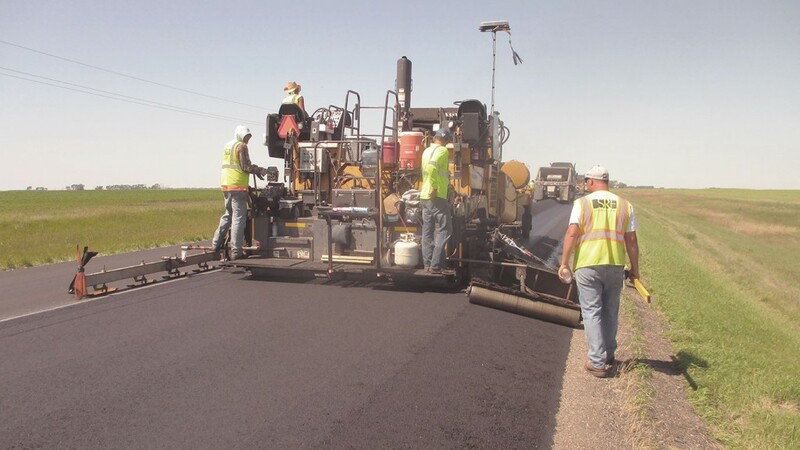 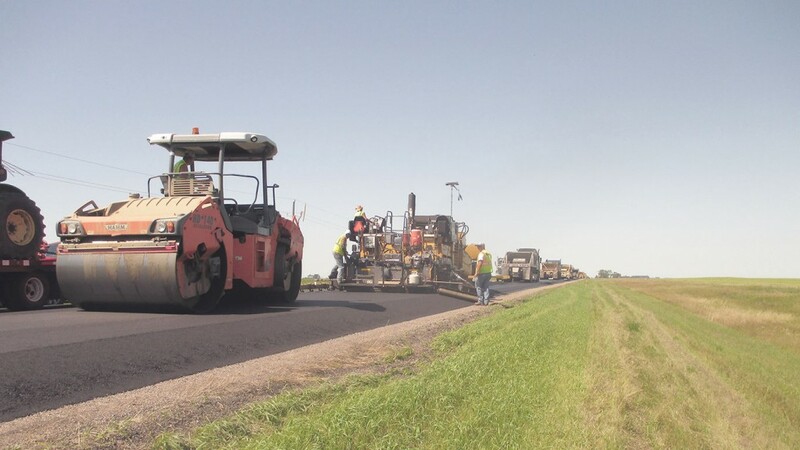 Mayo Construction completed a mill and overlay of recycled asphalt pavement along ND Highway 20 in Ramsey County from the south junction of ND Highway 17 to Devils Lake. 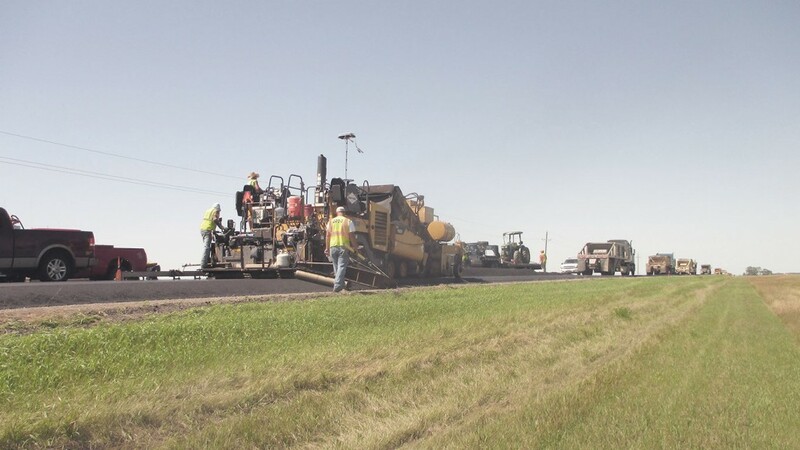 The job required a range of work items including repairing two bridge decks, adding turning lanes at a major intersection and applying special foam to under-road culverts to prevent erosion in void spaces. 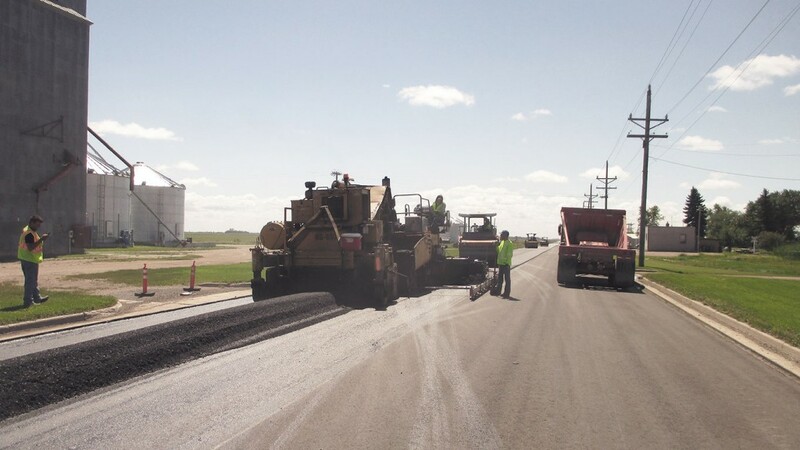 Industrial Builders of Fargo was a key subcontractor on this job. 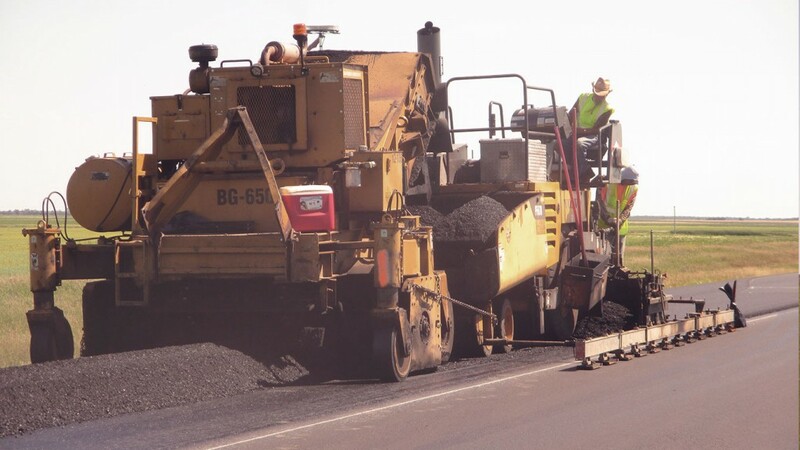 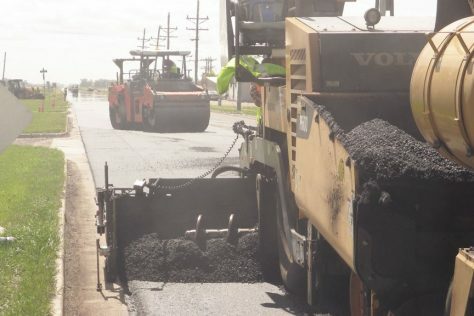 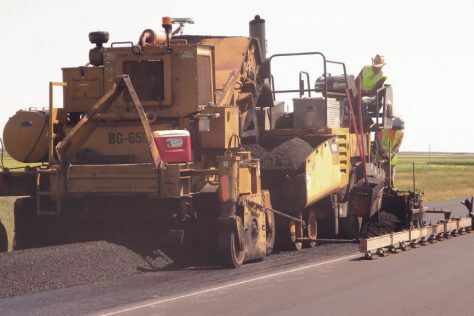 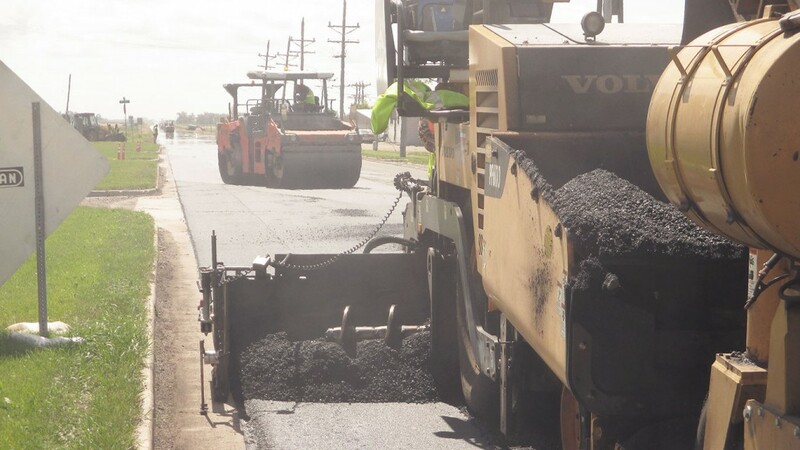 In all, we laid 82,000 tons of asphalt, and despite extended downtime due to inclement weather, we managed to finish the job on time and on budget.